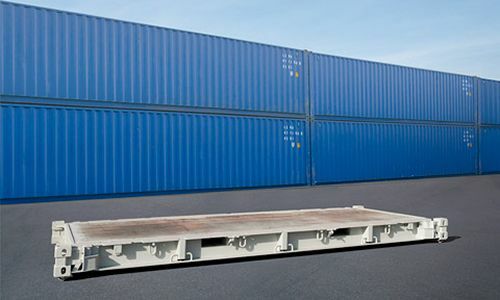 The Esbern Snare needed a facility which could be put up on the deck of the ship. 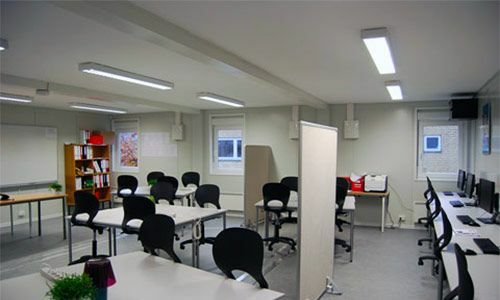 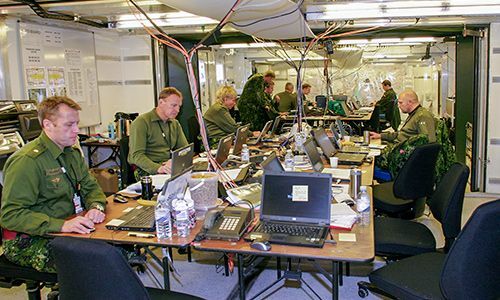 The facility was to act as a kind of office and command center, where meetings and briefings could be held. 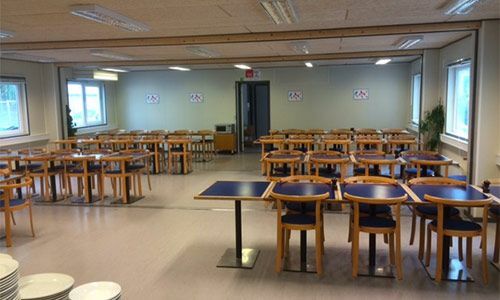 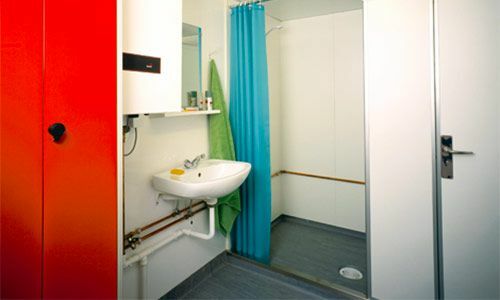 The facility had to be established on the deck of the ship. 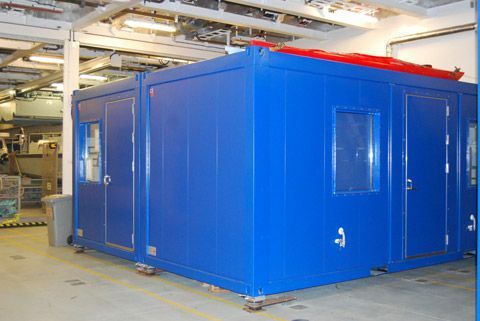 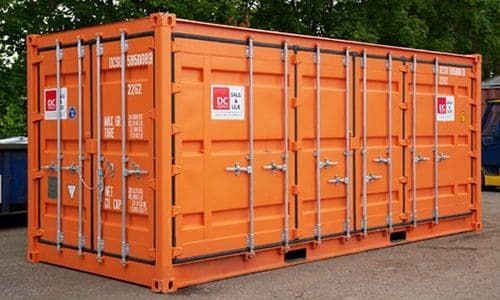 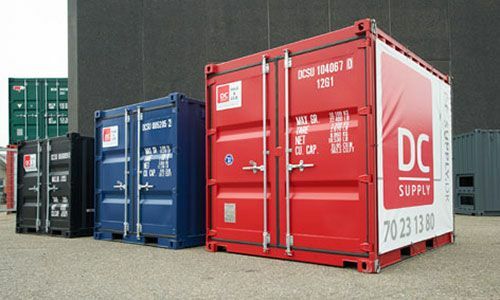 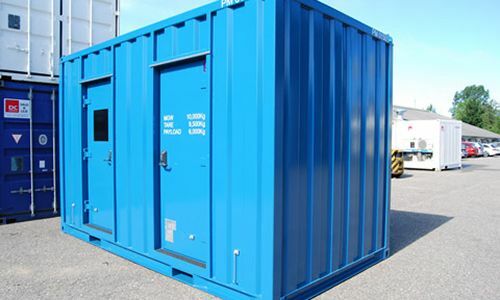 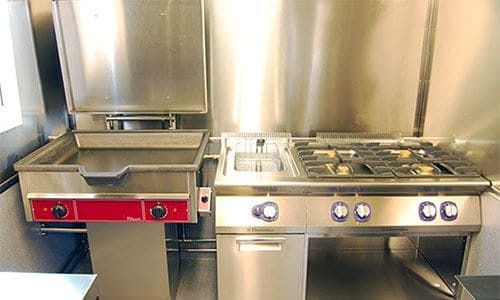 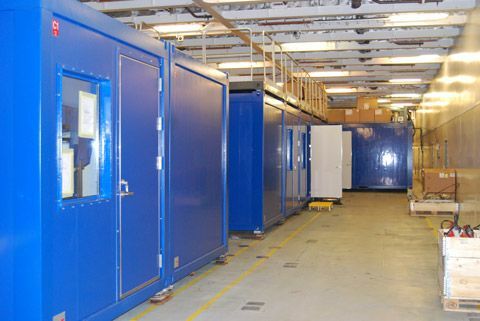 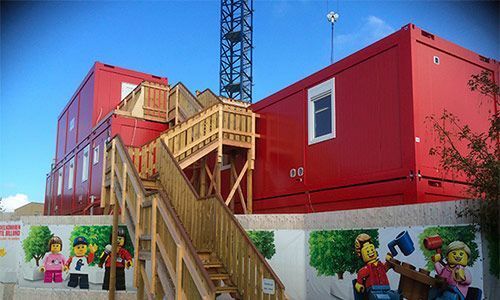 DC-Supply provided a solution with seven custom-built containers that were built into one unit. 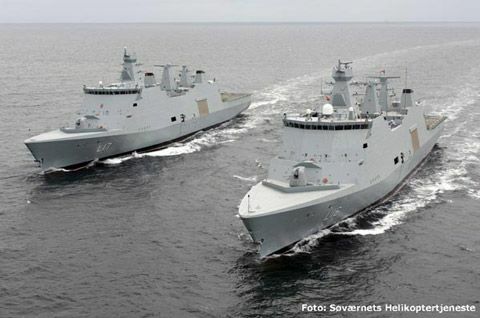 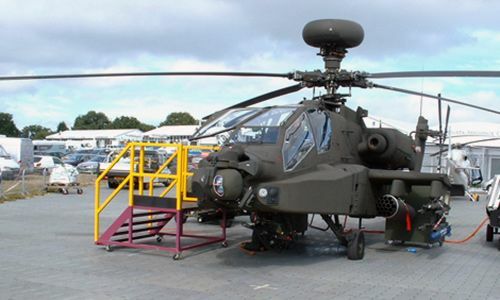 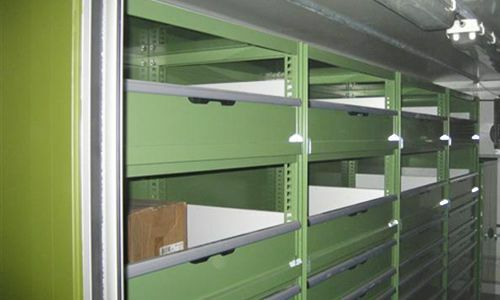 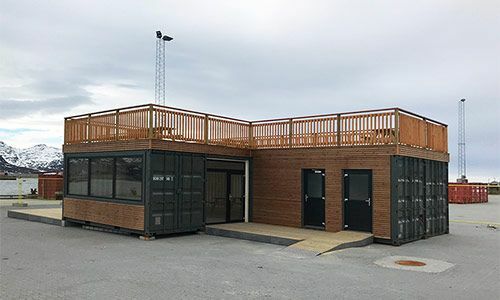 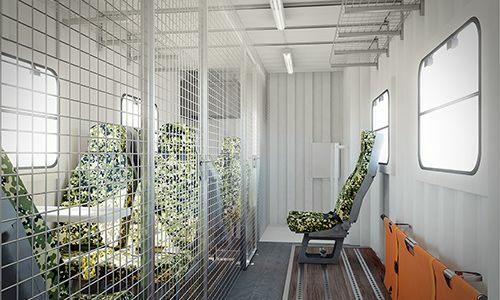 With this container solution, the Danish navy got a mobile and flexible solution that could be moved around the ships as needed. 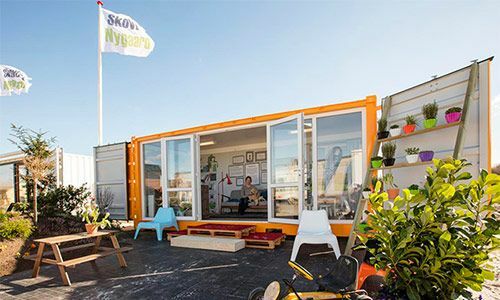 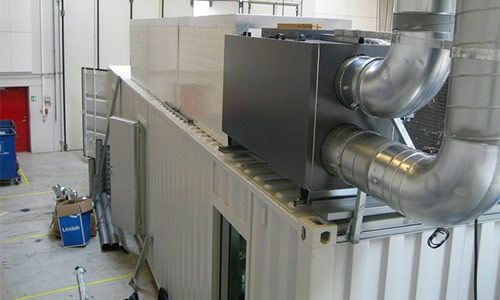 The container had built-in steel frames for the installation of air conditioning, and was designed with an effective dehumidifier.